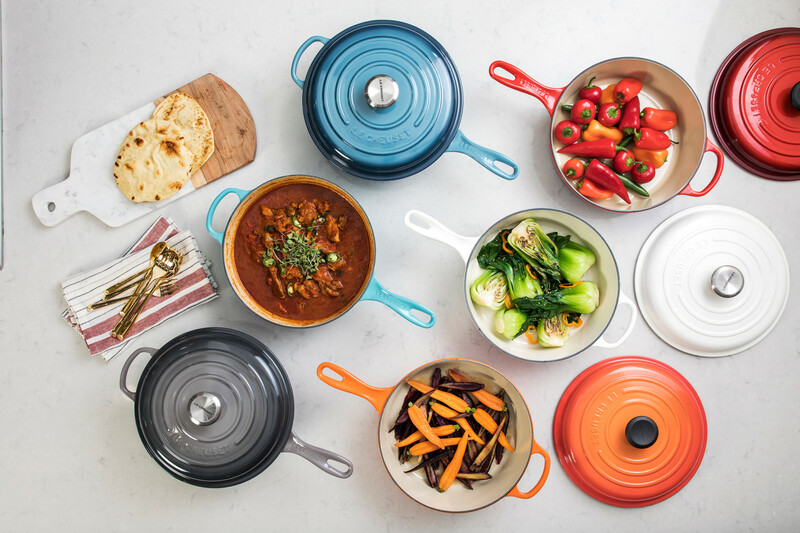 If you like to cook, you know Le Creuset; if you don’t care about cooking, you still probably recognize their super-popular candy-colored cookware. The nearly century-old French company’s enamel-coated cast iron pans, pots and Dutch ovens are famously strong, sturdy and consistent, so it’s understandable that they can get costly. If you head to Brentwood to grab a simple 14-piece Le Creuset cookware set, you’re looking at around two grand, retail. Happy fall tidings for Nashvillians who’ve had their hearts set on a kitchen full of bright, beautiful, heirloom-quality kitchen tools but haven’t quite had the budget: Le Creuset has a “Factory to Table” event planned with discounted cookware, dishware and accessories, and it’s happening right here in Nashville. What: all kinds of Le Creuset offerings, from stainless steel pans to cast iron and stoneware pots and dishes, all discounted up to 70 percent off retail. The tricky part: The selection they’ll have in Nashville will obviously be first-come first-served, and if you want the earliest access, you’ll need to get a ticket. Thursday, 4 p.m. to 9 p.m. is a VIP shopping event; tickets for that run $25, and include drinks, snacks, demos, giveaways and more. On Friday, you can gain entry in two-hour shopping blocks from 9 a.m. to 7 p.m., with a $10 ticket. If you can’t make it until the weekend sessions, the Le Creuset folks say you shouldn’t be heartbroken — they’ll be restocking each morning, so you’ll still have a chance to snag good kitchen stuff. 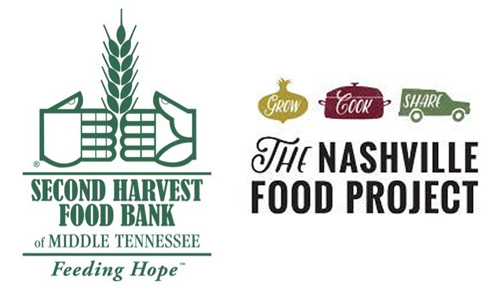 An important note about the ticket sales: All of the proceeds are going to The Nashville Food Project and The Second Harvest Food Bank, so by shopping to stock your kitchen, you’ll be contributing to organizations that help hungry Nashvillians, too. 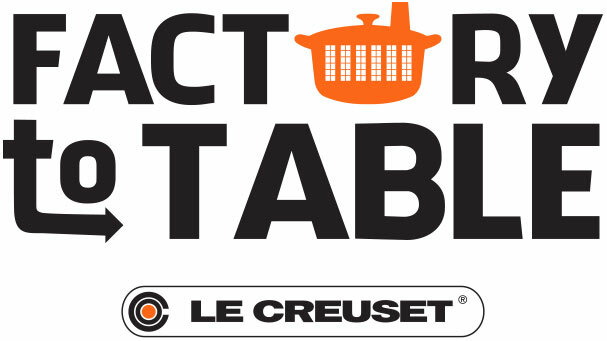 Grab your Factory to Table tickets online, and get more info about the event at the Le Creuset website. If you need to find your dream Nashville kitchen before you outfit it with your dream kitchenware, we’d love to help. Reach ACRE here, or for an easy way to start your Nashville househunting process, fill out this quick form.